Here at The Huffington Post we spend a lot of time coming up with ways to waste less food, spend less money on groceries and eat better meals. There are many tools in our toolbox to make this all possible, and today we're going to talk about one more: the FIFO method of sorting your groceries. FIFO stands for first in, first out. It's a method used in accounting, and, wait for it, at the grocery store. When the supermarket gets fresh milk in stock, for example, they place the older stuff in front and the newer stuff behind it. This ensures that the consumer will purchase the older product first, before it spoils and they have to throw it out. It's a simple concept, but an effective one. Here's what you need to do with that information: use this method at home. Putting away the groceries can sometimes feel like the worst part of this essential kitchen chore, so it's understandable if you just shove the groceries into the fridge without a second thought. We get it, but stop. Instead, move all the perishable older goods to the front and place the newer groceries behind them. 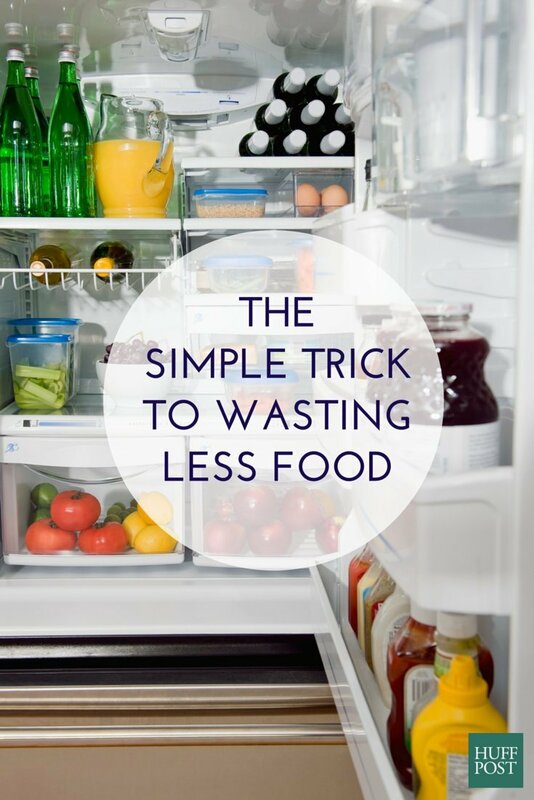 This small step will ensure that you use up last week's groceries before digging in to the newer stuff. Start today and see the difference. It really is that simple.